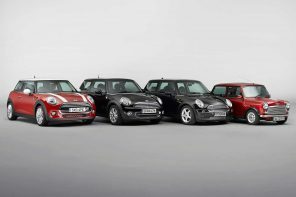 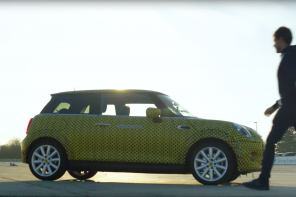 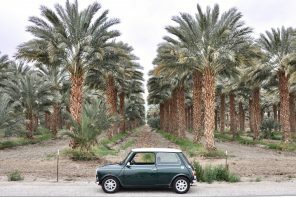 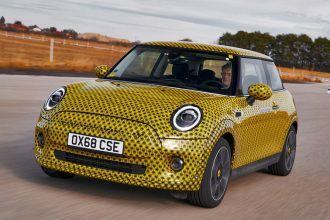 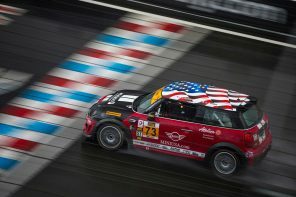 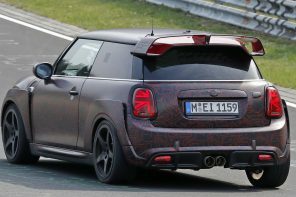 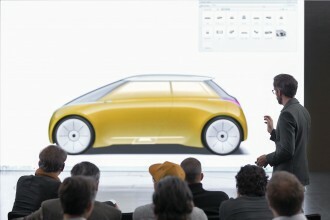 Opinion: Can MINI Overcome it’s History of Quality Problems? 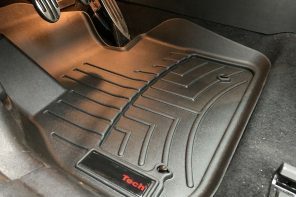 WeatherTech Floor Mats Reviewed – Are These the Ultimate Mats for your MINI? 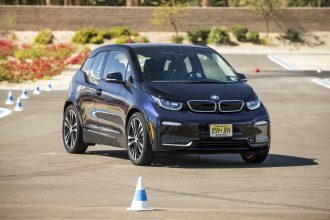 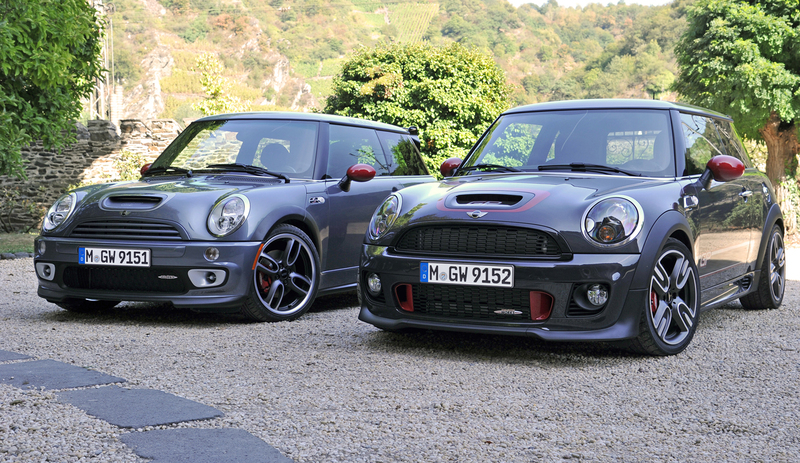 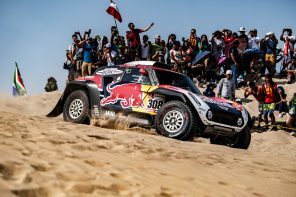 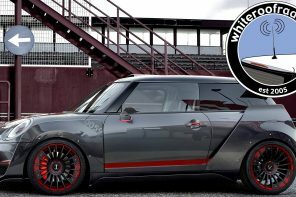 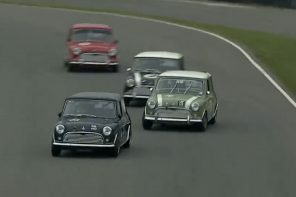 White Roof Radio #655: The S Has a Turbo, the Cooper Doesn’t? 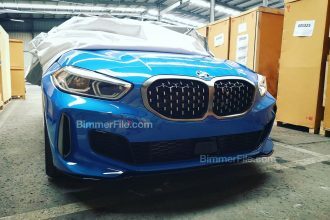 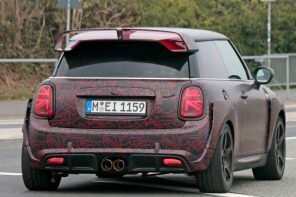 Clubman’s Rear Trim Easy to Mod? 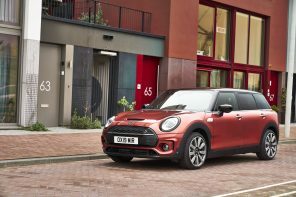 Recently I got some quiet time with the new MINI Clubman and immediately started studying some of the more interesting aspects of the vehicle…. 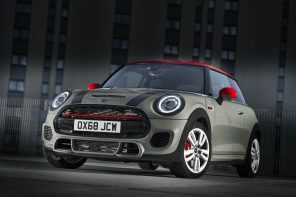 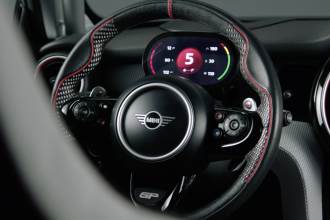 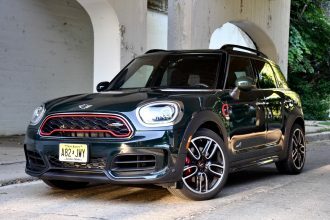 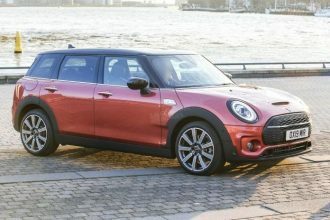 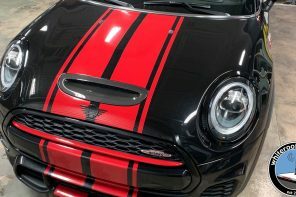 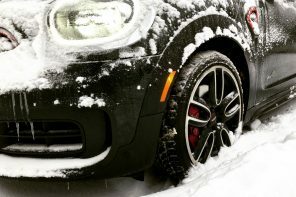 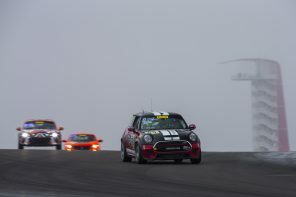 Ask MF (Guest Host Edition): Is JCW A Good Idea for an Older MINI? 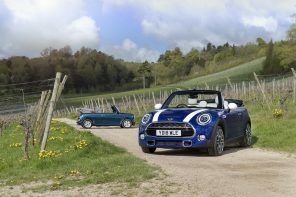 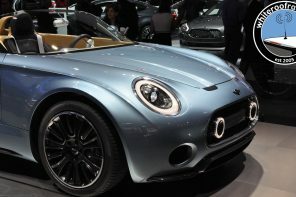 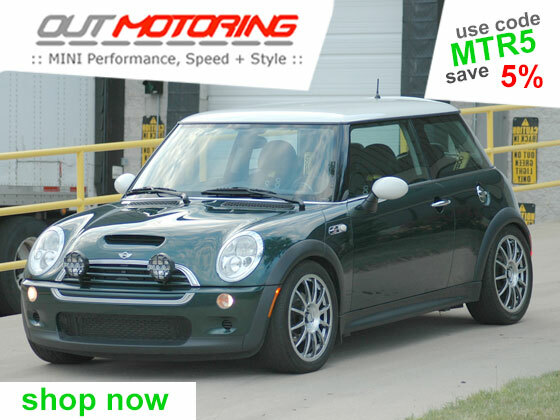 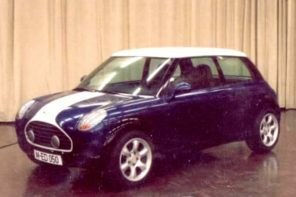 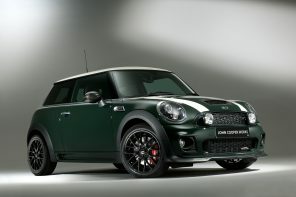 DIY, R50 Two-Door Hardtop (Cooper), R52 Convertible, R53 Two-Door Hardtop (Cooper S) Dec 28, 07 Be the first to comment! 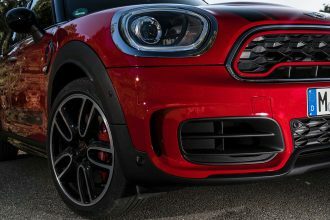 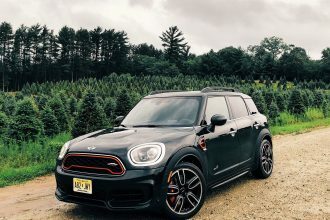 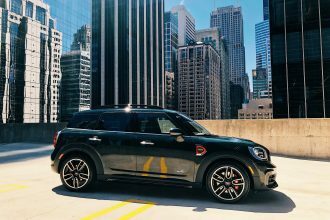 Our 2018 MINI JCW Countryman is Here! 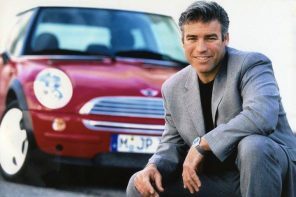 PLAN AHEAD for the Aussie Scooting Experience of a Lifetime!